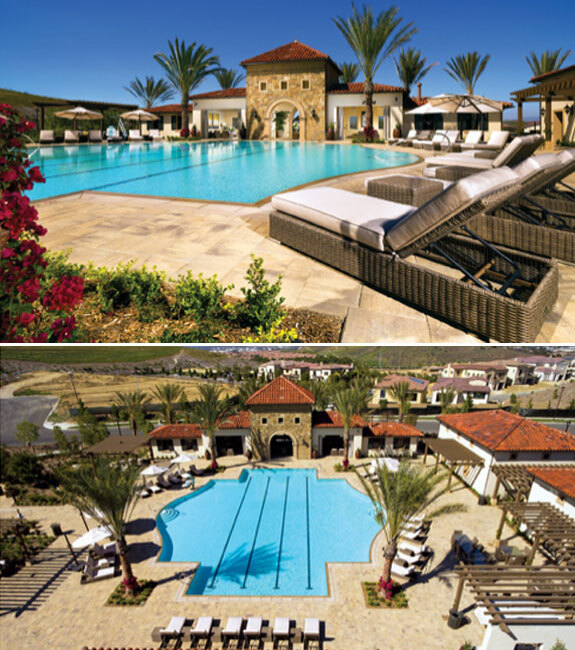 Enjoy premier lifestyle at Hidden Canyon with an exclusive Irvine address, offering a coveted balance of natural beauty and convenience. 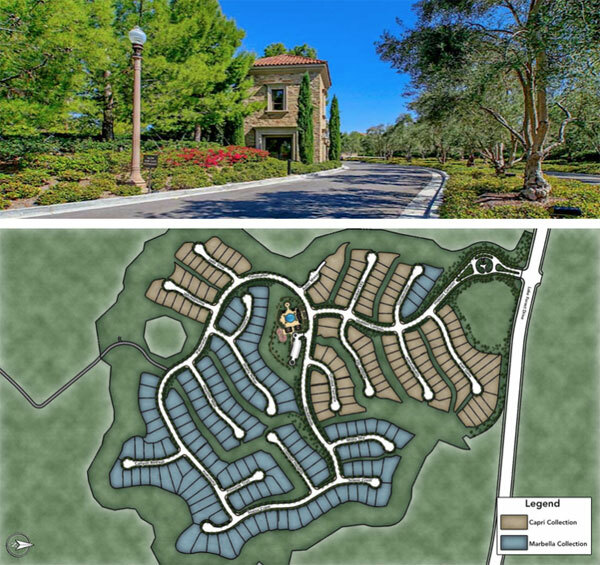 Enjoy the prestige of canyon living adjacent to the Laguna Coast Wilderness Park and just 7.5 miles from the renowned coastline of Laguna Beach. The Retreat at Hidden Canyon is a spectacular amenity for homeowners to socialize, relax and entertain. Easy accessibility to upscale shopping, dining, and entertainment destinations. Students from kindergarten through high school graduation will have the advantage of attending top schools in the acclaimed Irvine Unified School District.